See what Sonja Gustafson has been up to! Sonja collaborates extensively with well known instrumentalists, composers, symphonies, orchestras, opera companies, musician groups, and other singers. Sonja has self-produced two albums to date, and another two are currently in production. Subscribe to Sonja’s updates to be the first to know of upcoming release dates. Sonja has a wealth of experience performing for corporate events across Canada and as far away as the Palais Garnier in Paris, France. Elegant cocktail parties accompanied by sophisticated jazz, classical music, and grand opera galas for a black tie event are all Sonja's forté. The connection between performer and listener is a precious gift. The intimate setting of a house concert only serves to enhance this connection. If you have always dreamed of hosting a concert in your space, Sonja can bring it to life. 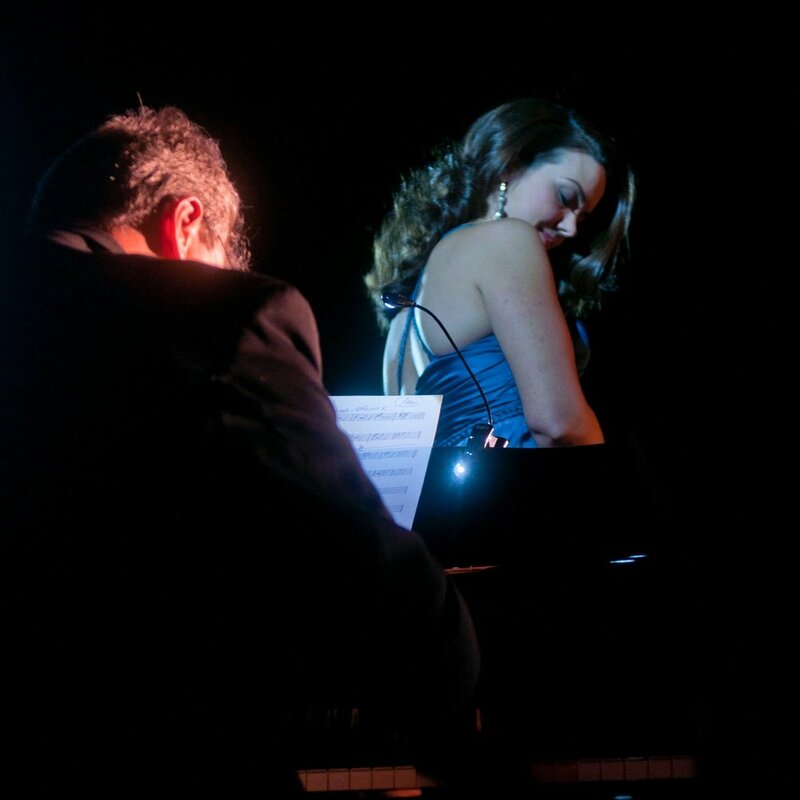 Whether you prefer classical or jazz or a mix of both styles, she draws from a wide pool of talented musicians to perform with on a variety of different instruments such as guitar, piano, harp or jazz combo. Repertoire can be tailored to your tastes, and requests are of course welcome! Founded in 2007 by Sonja, Diva Lounge is an opera company specializing in chamber operas performed in intimate spaces. Sonja collaborates with Professor and writer Bob Toft in contributing to his Bel Canto Project: Historically informed, re-creative singing in the age of rhetorical persuasion, 1500-1830. 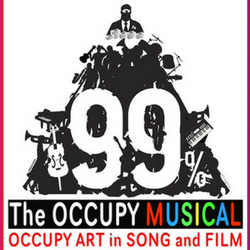 A musical in development using song to tell the story of Wall Street's Occupy movement. Sonja is one of several talented London area musicians performing all original music. Premiered June 3, 2018 at Museum London, Sonja co-starred with Paul Grambo in this very unique original opera composed by Oliver Whitehead, with libretto by Linda Nicholas. Mass in Blue is an upbeat jazz setting of the latin mass text for soprano soloist and SATB chorus and jazz combo. As soprano soloist at First St. Andrew's United Church, Sonja was thrilled to perform this vocally demanding, but exhilarating work with the composer, Will Todd, himself at the piano. Mass in Blue for Sonja is her two musical worlds colliding in the best of ways.